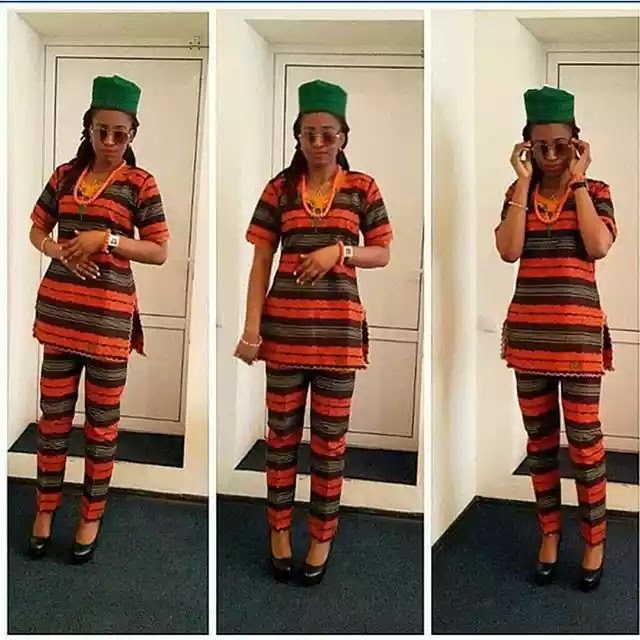 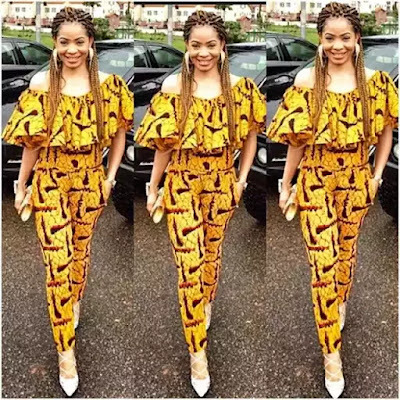 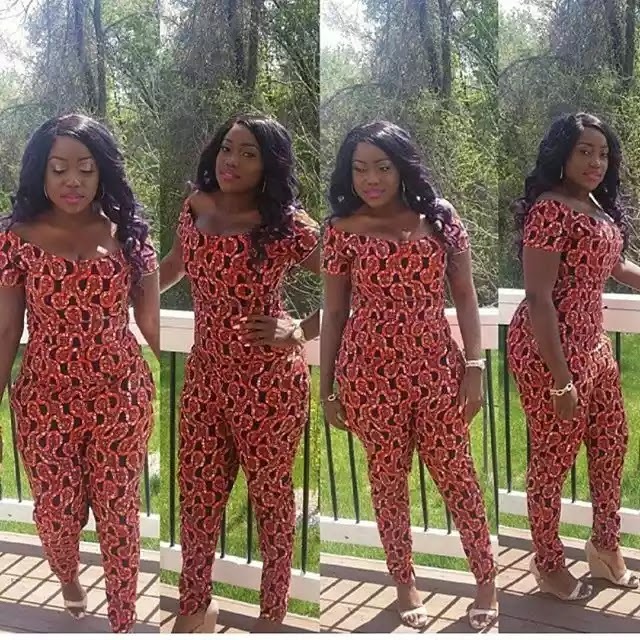 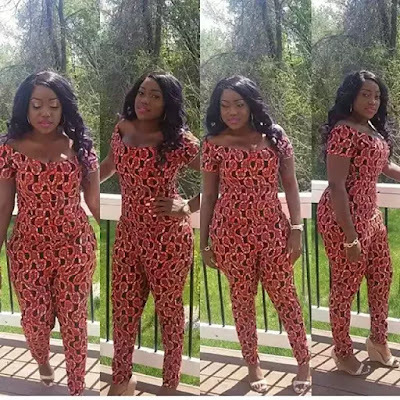 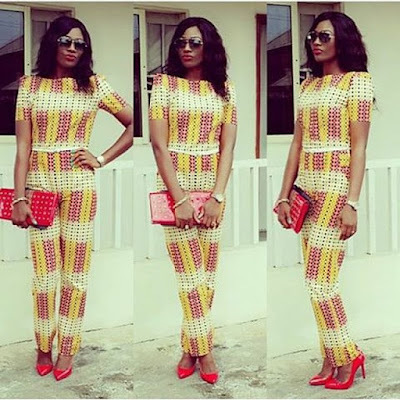 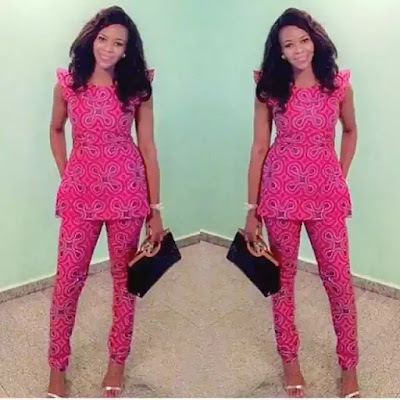 These days, ankara outfits are becoming just as glamorous than ever, you could rock an ankara outfit and look so glamorous and elegant as if you were in those adorable outfits, you know nah. 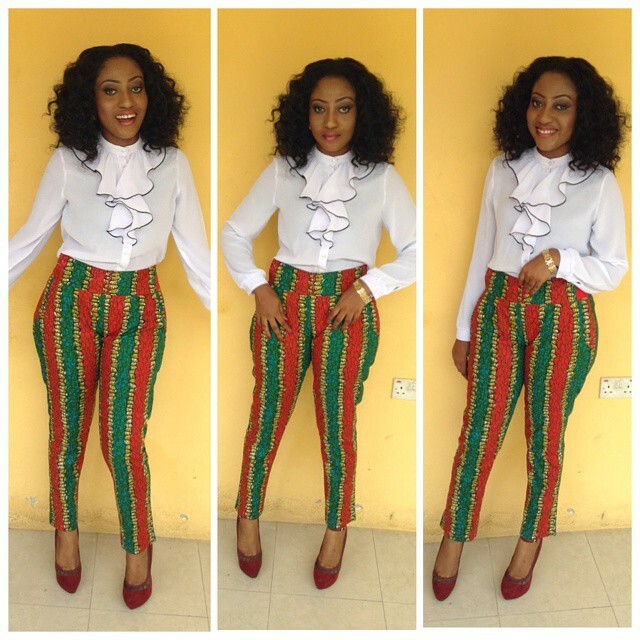 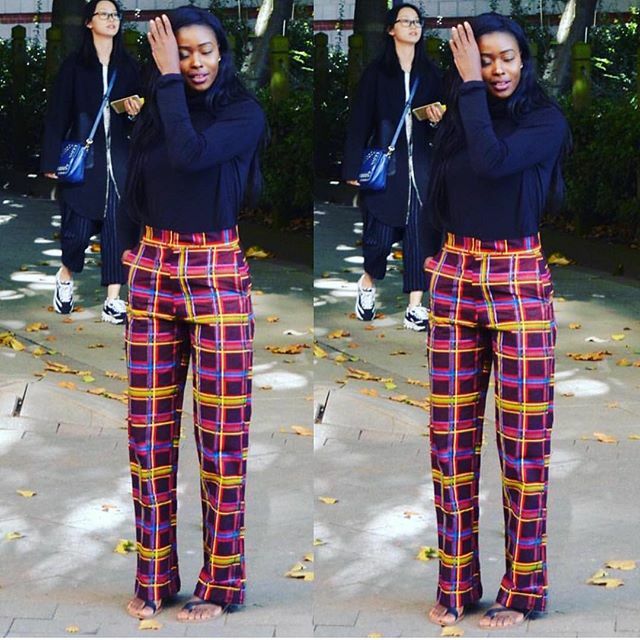 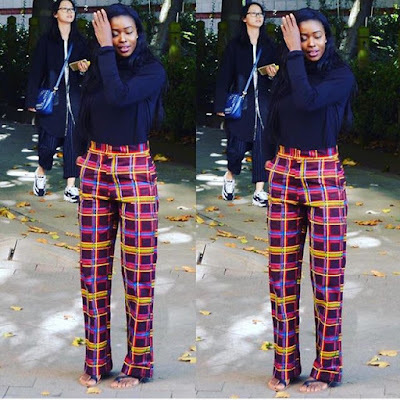 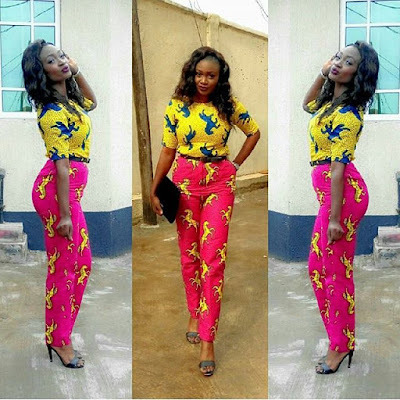 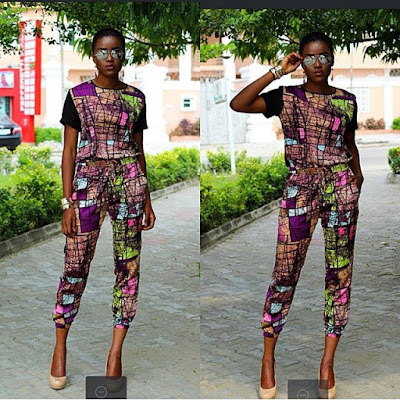 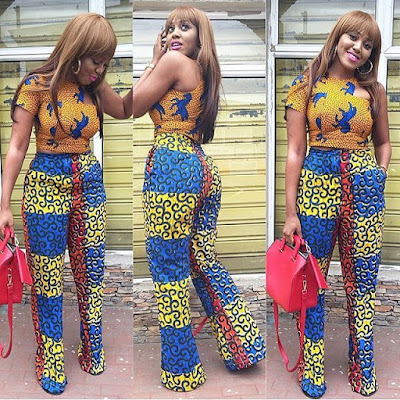 Here are more ways to add glam to you ankara, these ones are the pants inspired version LOL. 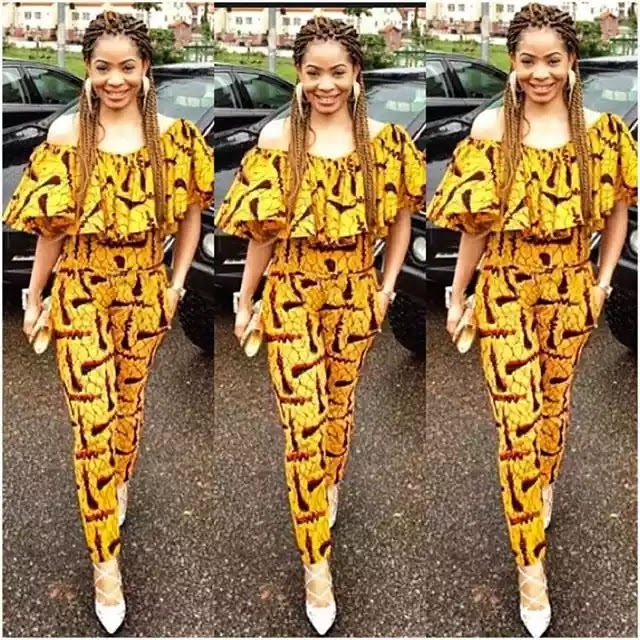 I won't be surprised when people begin to rock ankara to dinner parties and any other kind of parties, that's if it is not happening already hehehe. Check them out yourself. 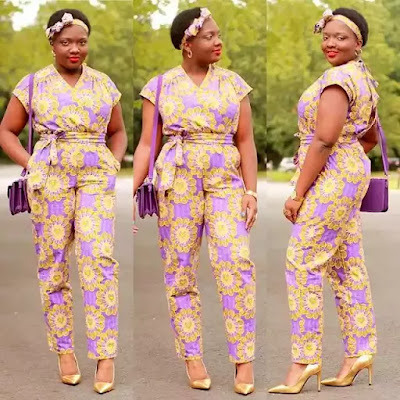 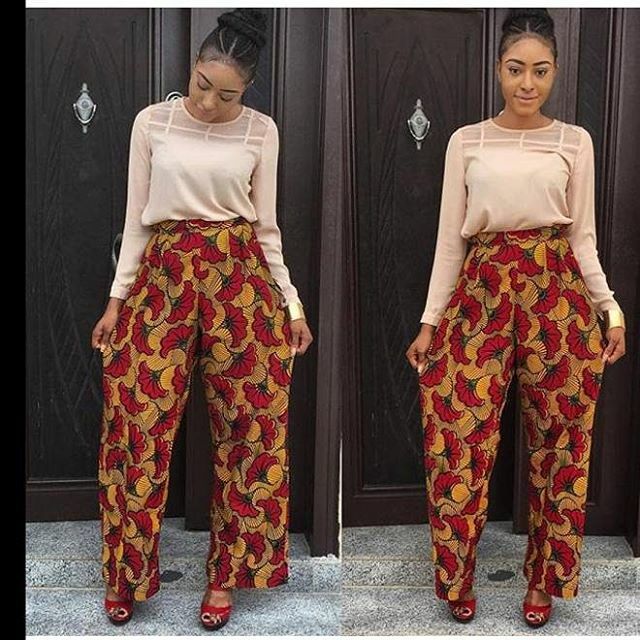 You could be more creative and stylish by rocking your own Ankara pants with a different top but you should be very careful not to pair it with a top that doesn't match. Carefully choose a perfect matching top and you will look as classy as possible.